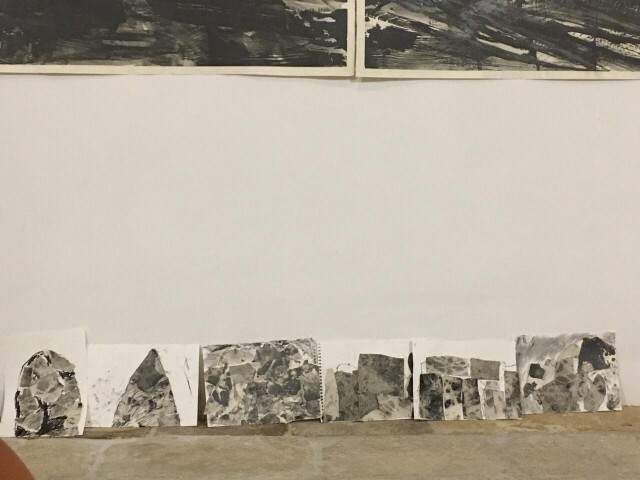 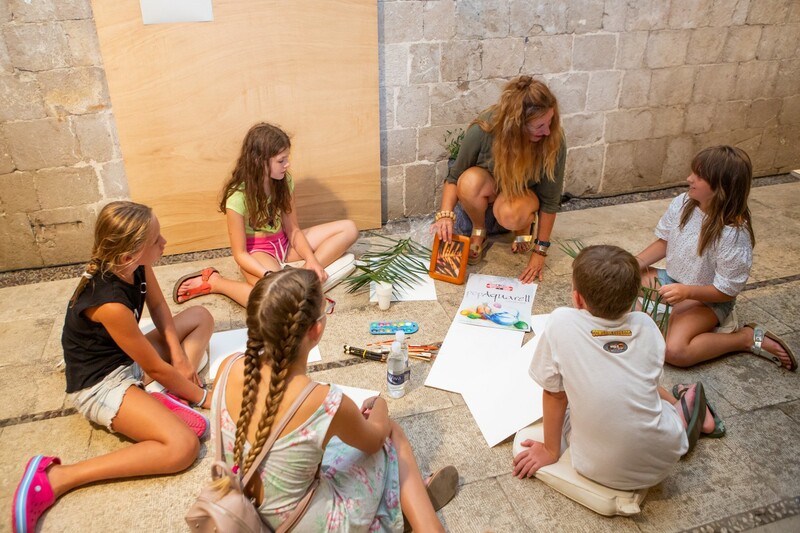 69th Festival | Art workshop: How do we perceive art? 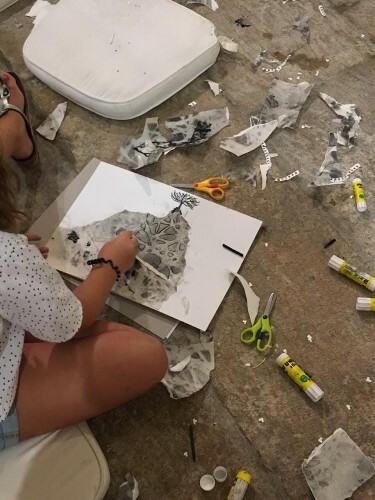 Home/ / 69. 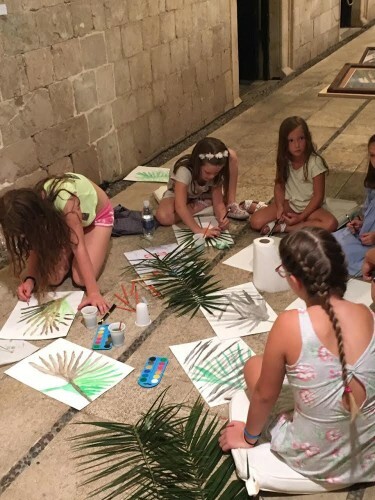 Igre | Likovna radionica: Kako percipiramo umjetnost? 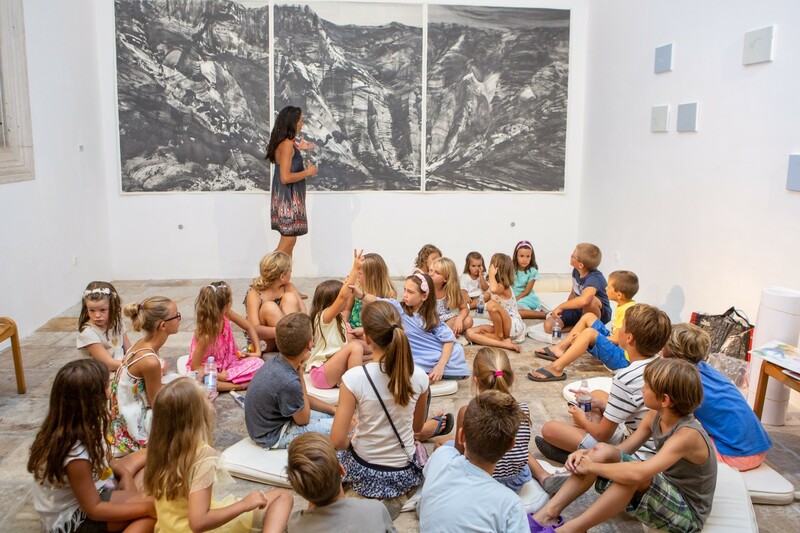 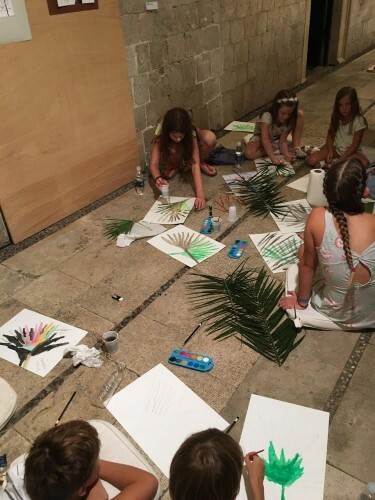 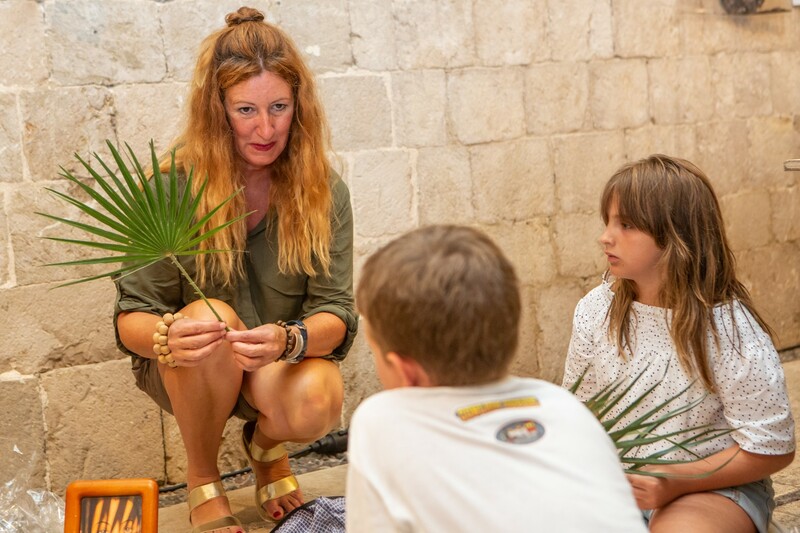 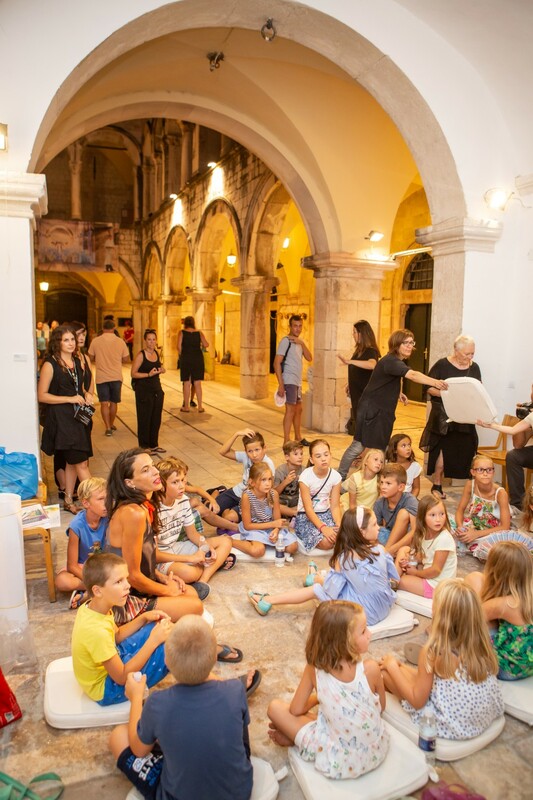 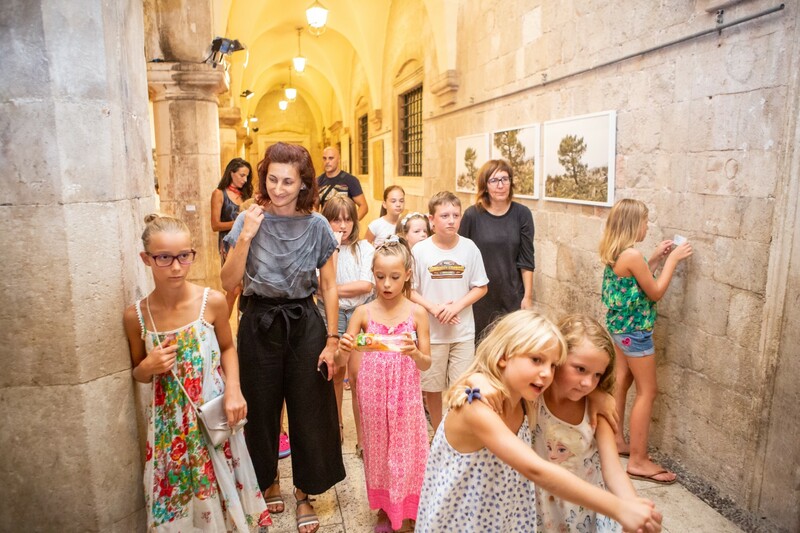 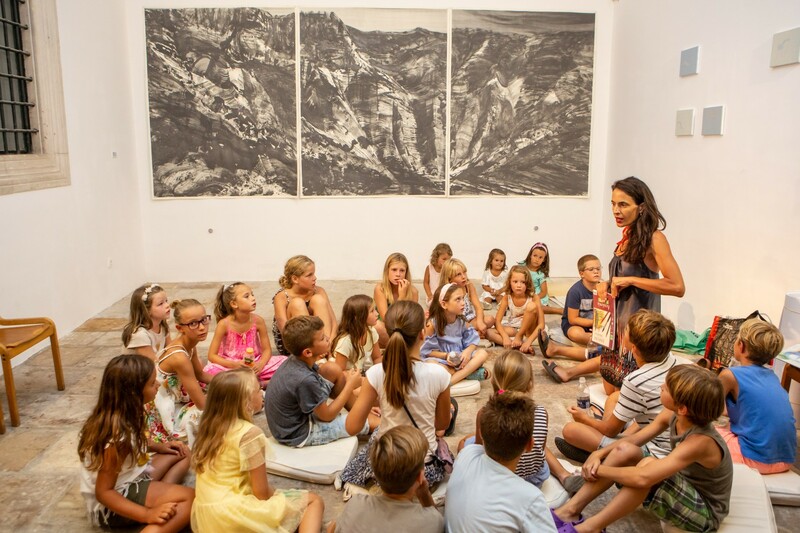 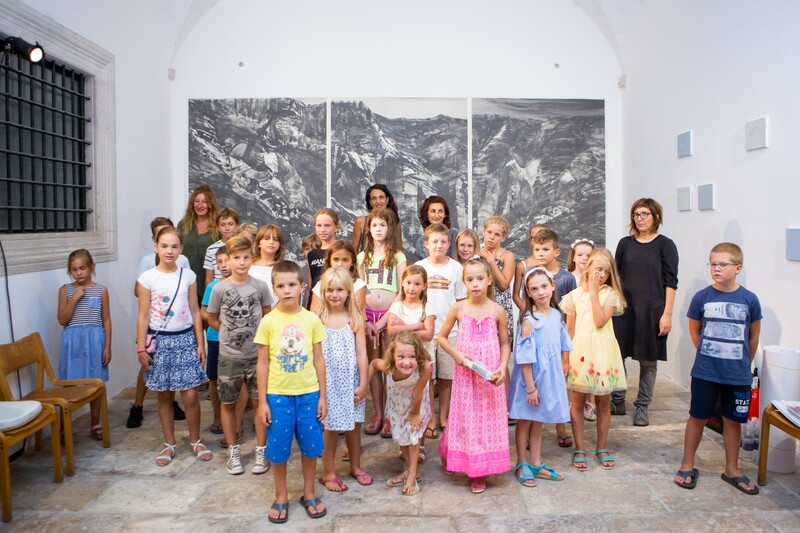 City keys for children brought another program at the Dubrovnik Summer Festival on Wednesday, August 22th in the Sponza Palace - art workshop ''How do we perceive art?'' 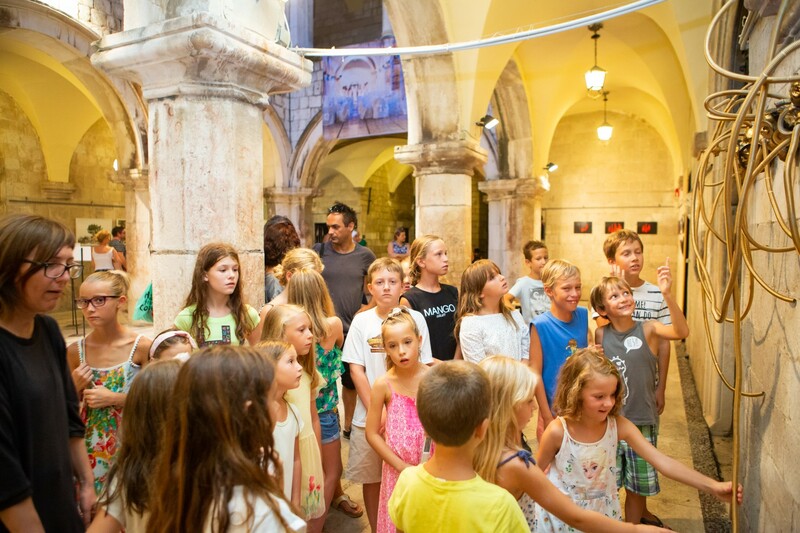 for the youngest festival audience. 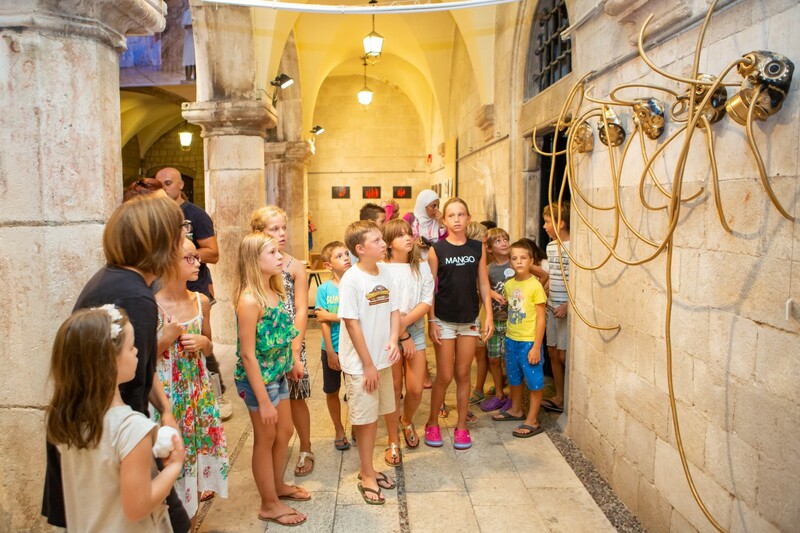 They got a great opportunity to see the artwork on the exhibition ''Horrors of the homeland'' and made their own! 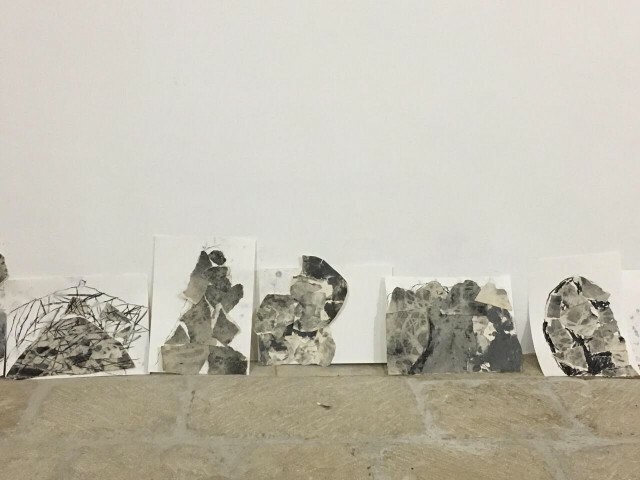 The workshop was held by Lucija Vuković and Helena Puhara, as well as the artists Katarina Ivanišin Kardum and Ivona Vlašić.